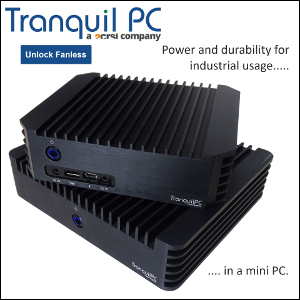 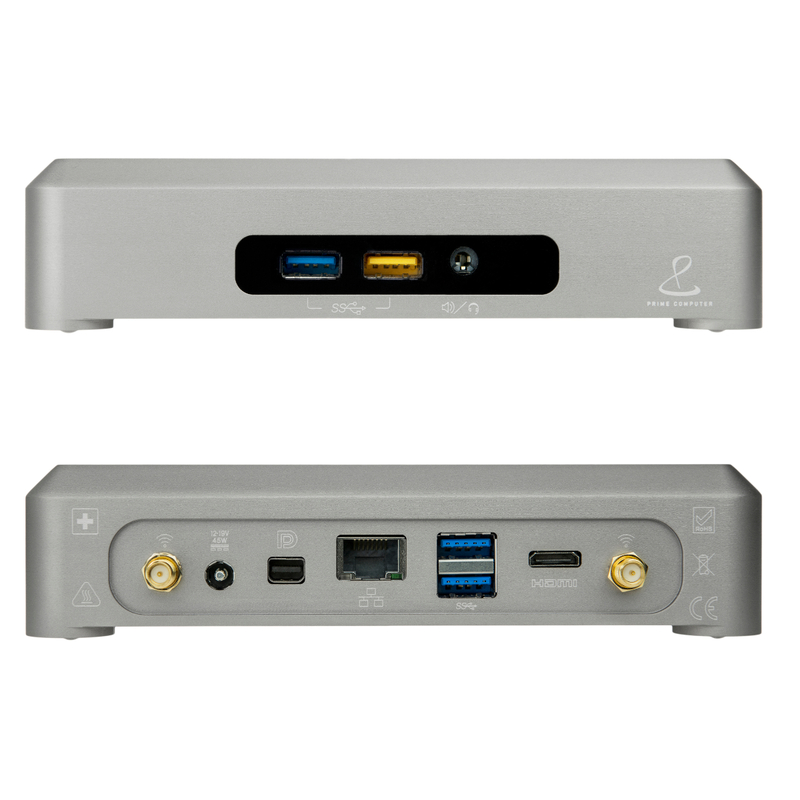 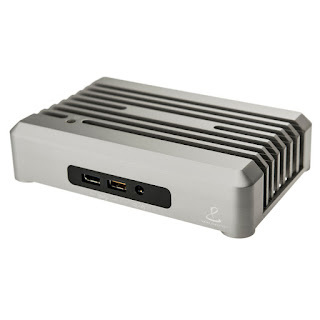 Tranquil PC's NUC offering is now sold in Europe under the Prime Computer brand. 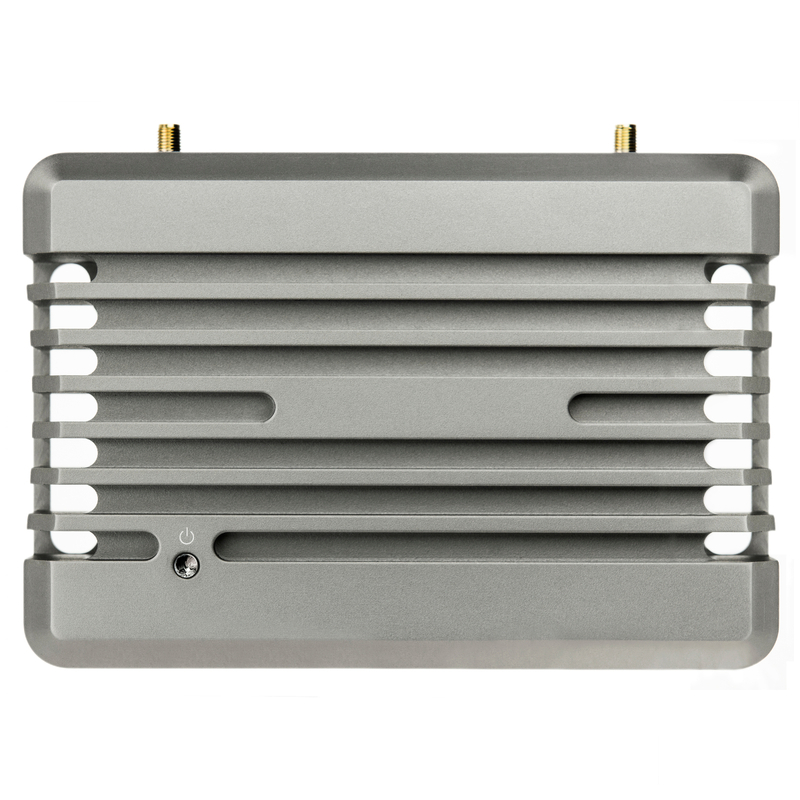 The latest batch features i3 and i5 Broadwell systems in a slim monocoque chassis (165 x 113 x 38mm). 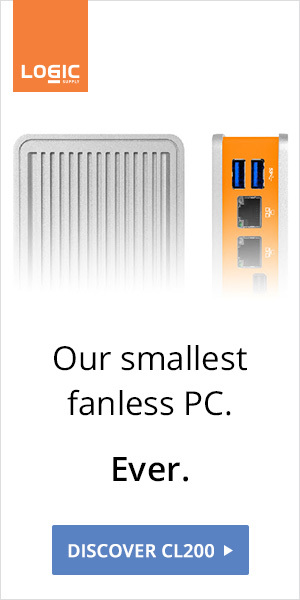 Very elegant but a little on the expensive side, starting at £639 (i3-5010U, 4GB RAM, 120GB SSD).